Supporting families of seriously ill children by creating a community of comfort and hope. 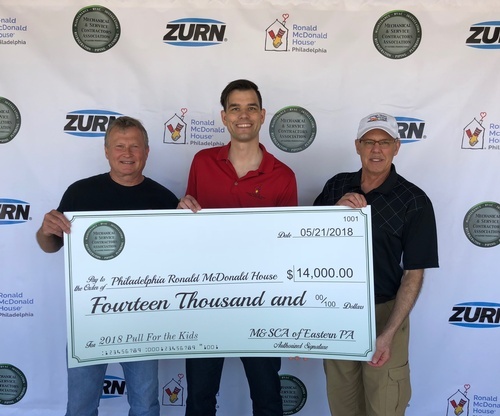 You are invited to join the M&SCA of Eastern PA for our Fifth annual “Pull for the Kids” Sporting Clays Tournament benefiting the Philadelphia Ronald McDonald House. This is a great opportunity for co-worker team building, customer entertaining, or just enjoying a day with others in the industry - all while giving back to a good cause in the community! Eye protection: sunglasses, safety glasses, etc.